Brigadier General John D. Slocum, Selfridge Air National Guard Base commander, discusses why basing the F-35 at Selfridge is the most strategic and economical choice for our county, state, and nation. Selfridge ANGB is perfectly positioned for basing the F-35 Lightning II. When you factor together our strategic location to international borders, Michigan’s network of Military & National Guard resources, and our existing first-class infrastructure, Selfridge is the most operationally effective location that also gives our tax payers the most bang for their buck. Macomb County pursued ‘the rest of the story’ when it comes to determining which community is best prepared to support the mission when considering industry accepted economic indicators. 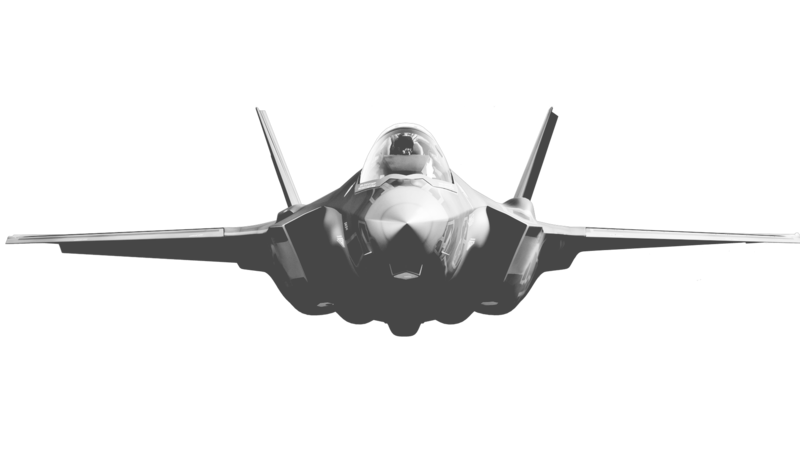 If you would like to show your support for basing the F-35 at Selfridge ANGB, click the button below to sign the petition!